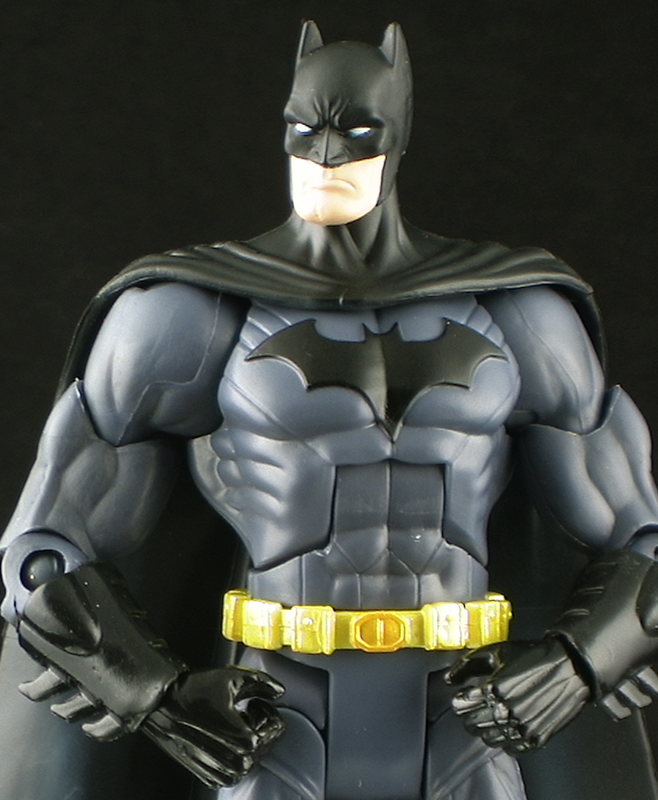 Mattel’s DC Universe Classics will continue at retail with a smaller All Stars line that will seemingly focus more on the “heavy hitters” of the DC Universe. He's great! i am so happy I jumped on ordering the wave from BBTS. Now if the '13 sub can get off the ground. I wanted this figure a year ago, now, I really don't care so I cancelled my preorder for the wave at BBTS and will just take my chances in retail stores. Of course, I may just hold out for the "already" reissue coming out with the wave of Batman Unlimited figures to see if he comes with any accessories. Hay dan where did you get the new 52 Batman?